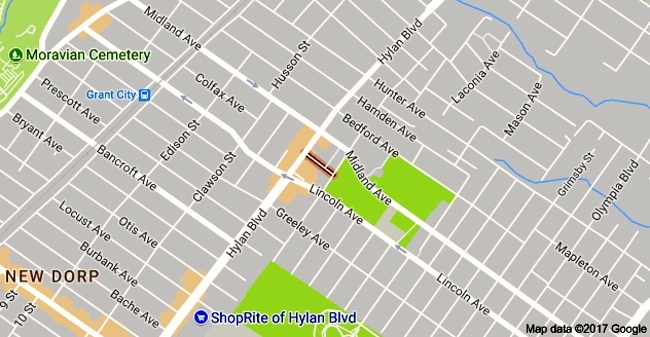 Just one block, from Hylan Blvd. (which has some of NYC’s most dangerous traffic) to Boundary Ave. Named after some Zwicky, I haven’t found out which one or why. 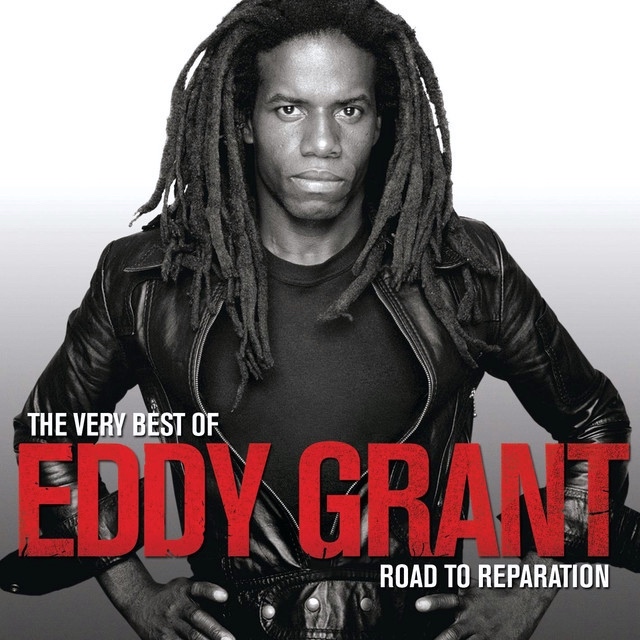 “Electric Avenue” is a song written, recorded and produced by Eddy Grant, who released it from his 1982 album Killer on the Rampage. In the United States, with the help of the MTV video he shot for it, it was one of 1983’s biggest hits of the year. The song’s title refers to an area historically known as Electric Avenue; this is a reference to the first place electricity lit the streets in the area of Brixton, South of London. This is an area known in the modern times for its high population of Caribbean immigrants and high unemployment. As the 1980s were beginning, tensions grew in the area until the street violence now known as the 1981 Brixton riot erupted. Grant, horrified and enraged, wrote and composed the song in response; a year afterwards, the song was playing over the airwaves. 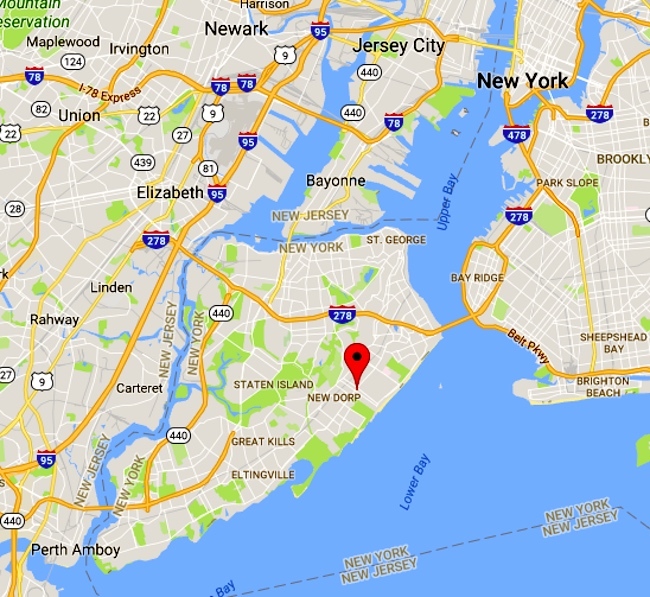 Grant is Guyanese British, and decidedly black, not at all likely to be found in the Zwicky Ave. neighborhood, in heavily white working class Staten Island. But I like the song. This entry was posted on August 18, 2017 at 10:04 am and is filed under Music, Names, Zwickys. You can follow any responses to this entry through the RSS 2.0 feed. You can leave a response, or trackback from your own site.